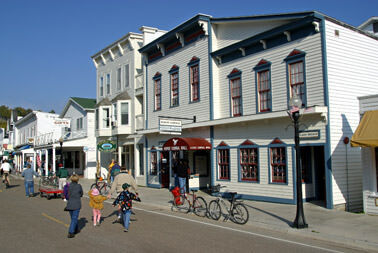 Who needs a tour guide on Mackinac Island? YOU DO! Let us help you avoid the lines, the indecisions, and the gaps that can occur when you head to the Island thinking your bases are covered. If you’ve been there, you know what we mean! 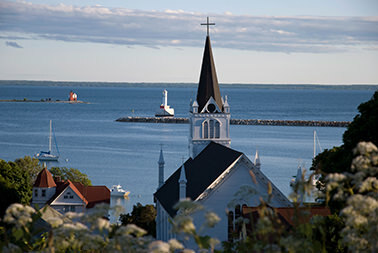 Our Mackinac Island assistance begins at the ferry dock or at your hotel doorstep, and can take you to places unseen by other visitors to the Island. 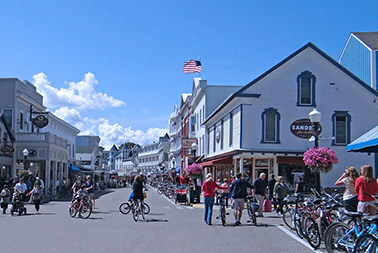 We can get you the fastest assistance on the dock to your Mackinac Island Carriage Tour*, plus when we accompany you on the ride the carriage drivers are delighted. They all know us, and often provide more interesting insights at our suggestion, as well as ask us to give our version of certain vantage points. The typical carriage driver is a college student from a small farm town in Canada. The smart ones find out in a hurry that discriminating groups want the “real story” of the Island, not the script they get in drivers training each spring. We can answer the questions your group will have that only a true “local” will know! Skull Cave, Arch Rock, the Governor’s Mansion, the Biddle House, the Beaumont Museum, and Lilac Lane will come alive with our stories and first-hand knowledge of the area. 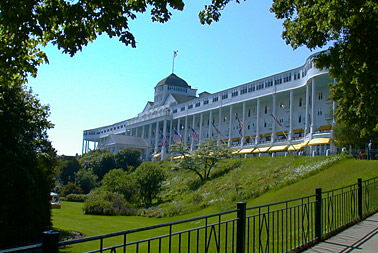 Get the “cook’s” tour of the Grand Hotel* and its grounds. 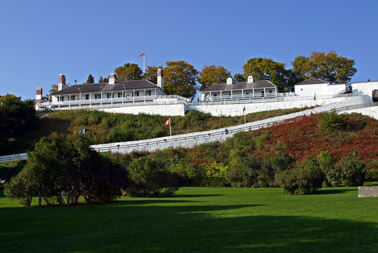 See the behind-the-scenes areas of Fort Mackinac* that get missed by the average visitor. If you saw the movies “Somewhere In Time” or “This Time For Keeps” we can take you to filming locations that you’ll instantly recognize. Let us advise your group on shopping locales and tiny specialty shops that have what your visitors are looking for, so you can save time without walking the Island looking for that perfect keepsake. 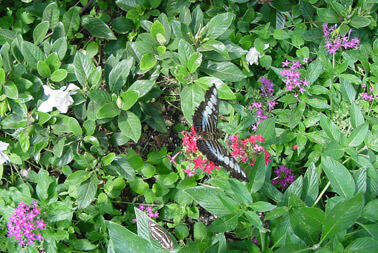 Walking tours are available for those desiring a relaxing tour with more time at some stops. 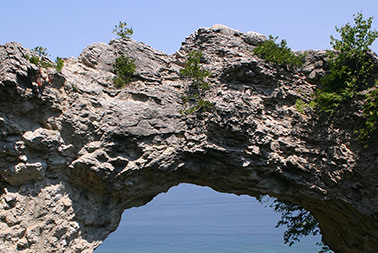 The Island can be a tough place for convenient restroom stops or handicapped assistance, but not with our help! Let us personalize your Island visit with comfort, information, and entertainment. We carry two-way radios to assist when needed on the Island. Many tour operators tell us our services on the Island “doubled” their enjoyment of experiences they’ve had in the past, and saved them money overall thanks to our advice and packaging with Island businesses.